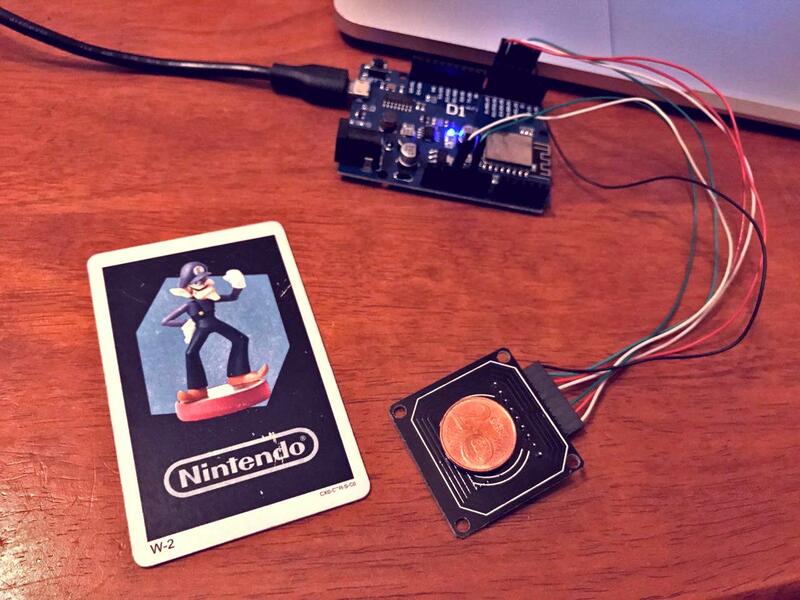 It’s time to update you on the progress of the ESP8266 amiibo cloning device development. 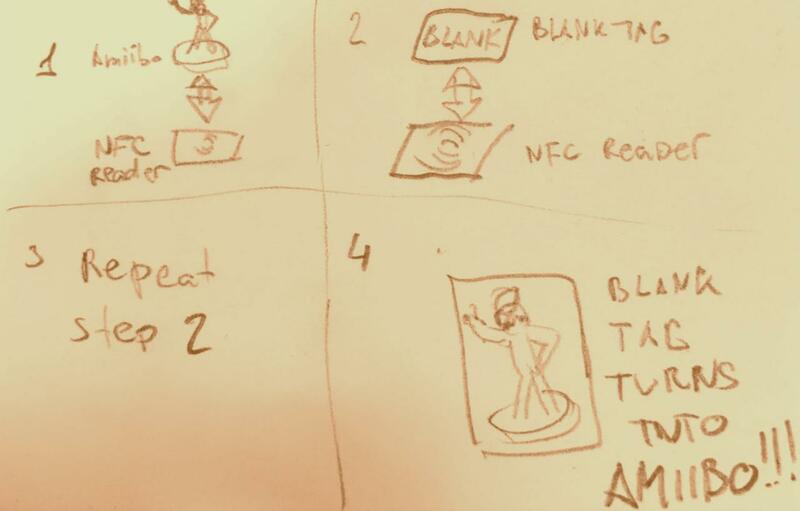 I spent last weekend working hard on the code and I feel like I made a huge progress with the sketches. First I would like to describe the design of the sketch. User scans the amiibo or uploading a pre-made dump to the device. New dump is being written to the blank tag. I have implemented the code for first 3 steps and now I got to the last one. Currently there are some difficulties converting the downloaded dump into the bytes array, but that’s not a huge trouble, I can deal with it. The bigger issue is that I have to test the process carefully in order to make sure the program will not waste user’s tags, so I need to order some tags to do tests and make sure that all works well. Despite the fact I like the project, I can not currently spend money on tags for it. So I would like to ask my readers to participate in the development and to make a small donation, so I can buy some tags for the test. I feel like 20 tags would be enough, so I don’t ask much. Currently 20 blank tags cost just $13.49 including tracked shipping. I promise to release the project one week earlier to those readers who donated money for the tags, so if you like the project and would like to participate, click the button below. As soon as I get the needed amount I will remove the button and post an update here. Thank you for your donations and hope to post a new update soon! The donation button has been removed but you still can support this site buying tags and other things from the links in this blog or by donating with a button on the sidebar. I will keep this post updated with all the details on the future developments.